Ongi etorri! Though Barcelona is my home, San Sebastian is possibly my favorite city in Spain. The combination of sea, nature, and beautiful old architecture is enough in itself, but the food just can’t be beat. Join us and get a peek into Basque culture, which the locals are so proud of, especially the food! Take advantage of the free time to eat in some of the most famous Michelin-starred restaurants in the world. We look forward to welcoming an exclusive group of adventurous enthusiasts to explore, eat, and enjoy with us at the table! San Sebastian is the foodie city to top all foodie cities; not only does it boast the most Michelin stars per capita in the world, all of its inhabitants are extremely proud of their local food tradition, and love to share it with newcomers. 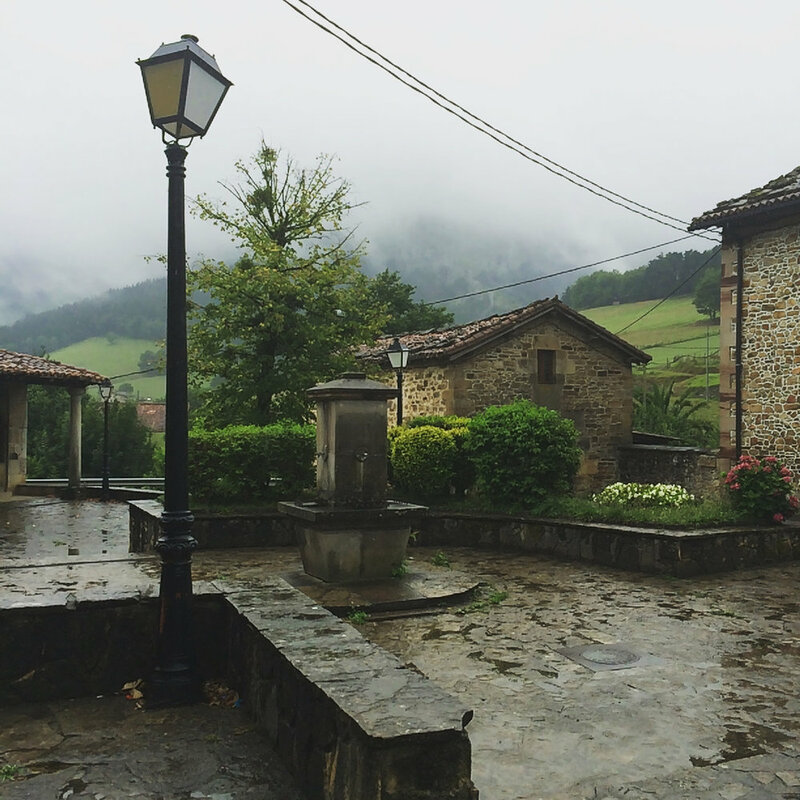 The Basque country is also renowned for its idyllic rural landscape, and Sobremesa Culinary Tours is excited to show you some of that as well, always using the food scene as our guiding theme. For this exclusive 5-day trip, our home base will be San Sebastian, which is not only known for its food, but also hosts one of the most important film festivals in Europe, and has traditionally served as a luxurious summer vacation spot. Though it’s a well-known town, it still remains somewhat of a hidden gem, so we suggest you seize this opportunity to discover it while the massive tourism industry has still not taken over. Our expert team will guide you through the culinary highlights of this romantic coastal city. We will offer you two day trips to the rural Basque bliss: one to our favorite cheese producer and another to a traditional Basque cider house including a hearty traditional lunch menu, highlighting some of the best T-bone steak ever, and a classic salt cod omelet as parts of the meal. We will also offer you a couple of free nights in case you just can’t get enough food and want to dine at more of the world-famous restaurants in the area (and we will give you recommendations for those as well). San Sebastian (or Donosti, as the locals call it) is just a lovely train ride away from Barcelona (and thus a great combo with our Boutique Barcelona trip) or Madrid. Although it does have a small airport, we recommend taking the train from a main Spanish city. If you need more transportation recommendations, please don’t hesitate to ask. If you have a group and would like us to open new dates for you for this tour, please let us know, we can cater to your needs!